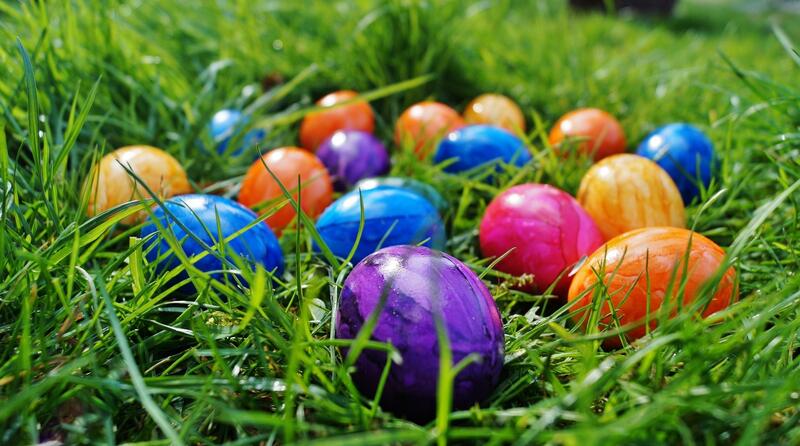 Engage Community Church is stuffing eggs for the City of Lemon Grove’s egg-stravaganza, and we need YOU to volunteer! We will provide dinner, laughs, and sure, you get to eat some of the candy, too! Volunteers of all ages are welcome. Parents, please plan on volunteering with your children.